A cashflow management system that creates profit and wealth. 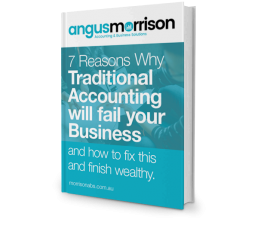 7 reasons why traditional accounting will fail your business and how to fix this and finish wealthy. Conventional accounting produces cashflow and tax problems, low profits, financial stress and insecurity! I know you want something that works, is easy and ensures you finish wealthy. As a Chartered Accountant, I've seen many businesses fail due to following conventional financial management. 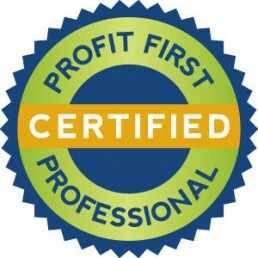 Profit First is designed to get your business earning profit immediately and saving for tax effortlessly, so you never have to worry about cash flow again. We look at your entire financial situation and treat it holistically, putting all the pieces of your financial puzzle together, in the right order, giving you complete control of every part of your financial life. 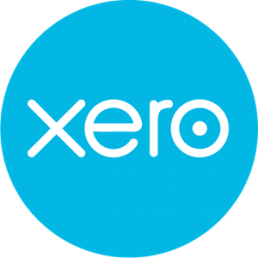 It includes in-depth reviews of your business, setting financial goals and creating action plans to meet them and implementing an automated cashflow, tax management and accounting process. What makes Profit First different? Requires no accounting training and knowledge to succeed. The process is implementable by anybody and you are supported along the way. We meet to discuss and clarify your financial position and goals. 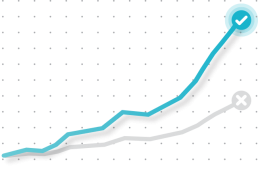 We analyse your products & services to create high-margin hero products. We create a picture of what’s required to scale your business. 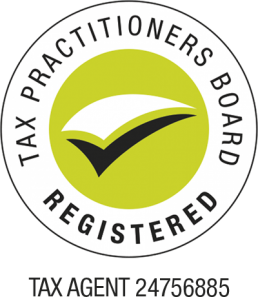 Includes tax compliance, forecasting & planning and HR advice, tools and support. Ensure you have the support you need. With a simple, effective, automated solution tailored to your business. How much better could you be doing financially? Most businesses suffer from cashflow issues, headaches finding the money to pay the ATO, low owner wages and little funds left for later. Having an automated system to ensure you finish wealthy, can easily manage tax and make consistent profits can feel like a weight off your shoulders and provide certainty, direction and security. Can you afford not to implement Profit First? With MorrisonABS you’ll get a simple, effective solution to ensure financial success. Free accounting audit to ensure your accounts are being done properly. Business as it should be!